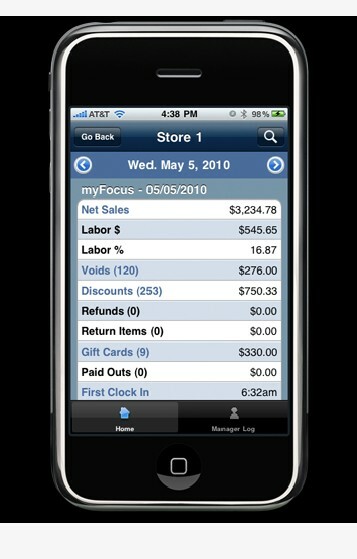 Focus introduces myFocus Mobile, part of the myFocus WebSuite package. Always on the go but need to stay in the know? myFocus Mobile provides powerful access to detailed sales, labor, audit and status information from an iPhone, Android or other mobile device. All this for a low monthly charge!